End of the road for Cosworth? Cosworth is a current engine supplier to Formula One. 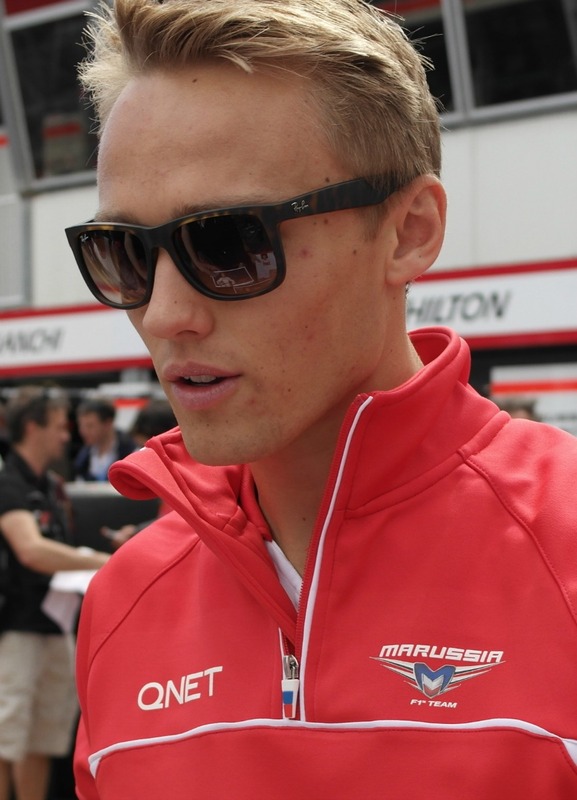 Its customers are Marussia and HRT, the teams that came second last and last in 2012. It seems, however, that HRT’s days in Formula One are over, which halves Cosworth’s F1 customer base. How long will it be before Cosworth disappears from Formula One altogether? Formula One is in the midst of an engine freeze. Until the end of 2013, the engines run in Formula One cars must largely be free from alteration. But for 2014, the situation changes dramatically. Gone are the current 2.4 litre V8 engines, which will be replaced by turbocharged 1.6 litre V6 powerplants. 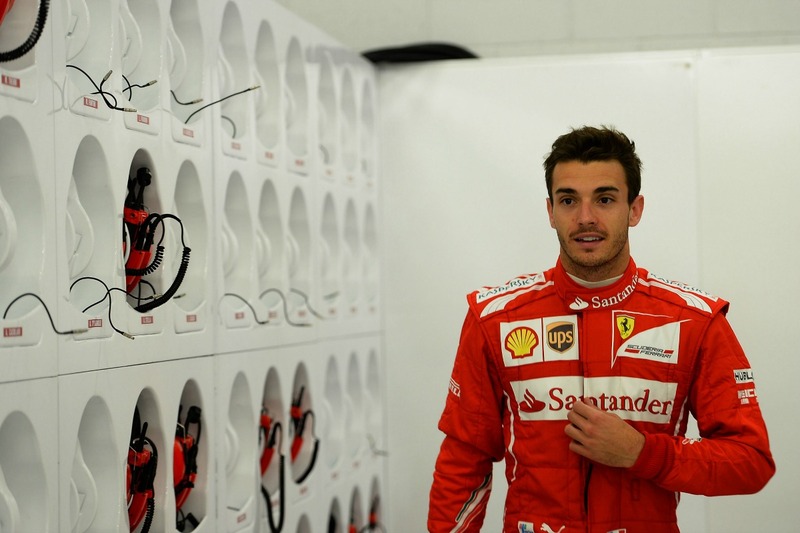 For the major engine suppliers (Ferrari, Mercedes and Renault) the change in engine regulations has already resulted in a significant amount of investment and testing. But for Cosworth, it might just be a waste of time. Cosworth’s only current Formula One customers finished last (HRT) and second last (Marussia) in the 2012 Formula One World Constructors’ Championship. 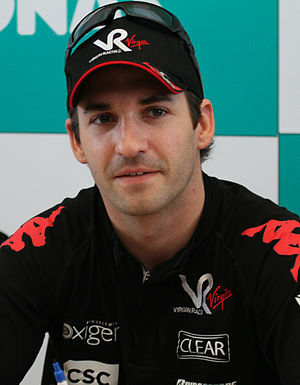 Neither team scored points, and the highest finishing position by a Cosworth engine this season was 12th for Timo Glock’s Marussia in Singapore. If both teams seemed able to sustain long-term relationships with Cosworth, then development of a new engine could make sense. But HRT are in the process of liquidating, which creates problems for Cosworth. Developing a new engine for Formula One requires an enormous amount of work. The engine must be designed and tested to perform in the most demanding of environments – the back of a Formula one car. So it is not an exercise to be taken lightly. Cosworth must believe that they stand to benefit from the new engine before they even begin to develop it. In the case of their 2014 Formula One engine, the benefits are looking quite small at the moment. Each of the other engine manufacturers supplies at least three teams, and none of those relationships looks like breaking down, which gives those engine suppliers incentive to dedicate resources to 2014 engine development. But in the case of Cosworth, with only back-of-the-field Marussia to worry about, what’s the point in going to the trouble of developing a new engine that is unlikely to be in a competitive car? They may as well focus their attention on their already successful involvement in other forms of motorsport. There is the possibility that Cosworth could be handed a lifeline. 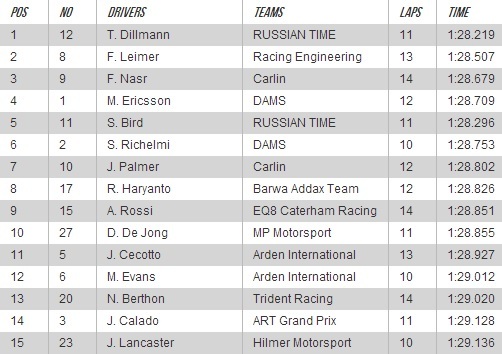 With HRT gone, there are only 11 teams left in Formula One. The Concorde Agreement that governs the sport allows for a field of 13 teams. That leaves two spots open for potential new entrants. If the FIA can find two new teams, Cosworth would be the obvious source of engines for the newcomers, as the other engine suppliers already have quite enough on their hands. If, however, the FIA chooses to keep a field of just 11 teams in 2014, then Cosworth could well decide to pull out of Formula One.